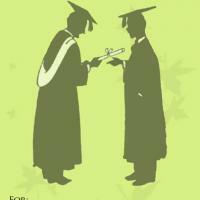 End your studies with a bang! 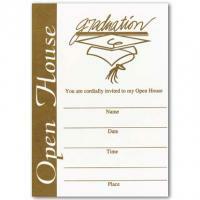 Announce to the public and invite everyone and anyone to your celebration with these simple uncluttered brown printable graduation invitations to your open house. Print these free printable invitations on a card stock and fill-in the details. 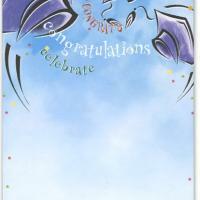 While not the most explosive of cards in itself, these invitations are an ideal way to get the announcement to everyone you care about and make it perfectly plain where and when you want them to come to celebrate with you. 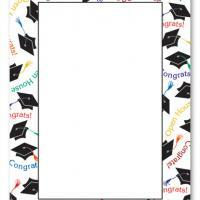 Print these invitations today and revel in your graduation!